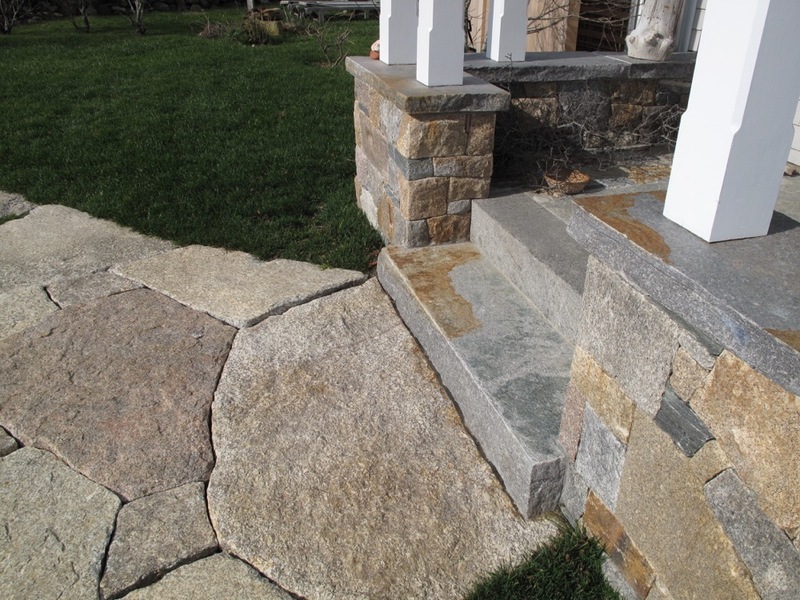 We strive to provide supreme customer service, to understand our client's needs and lend professional service that produces high quality work and custom craftsmanship. 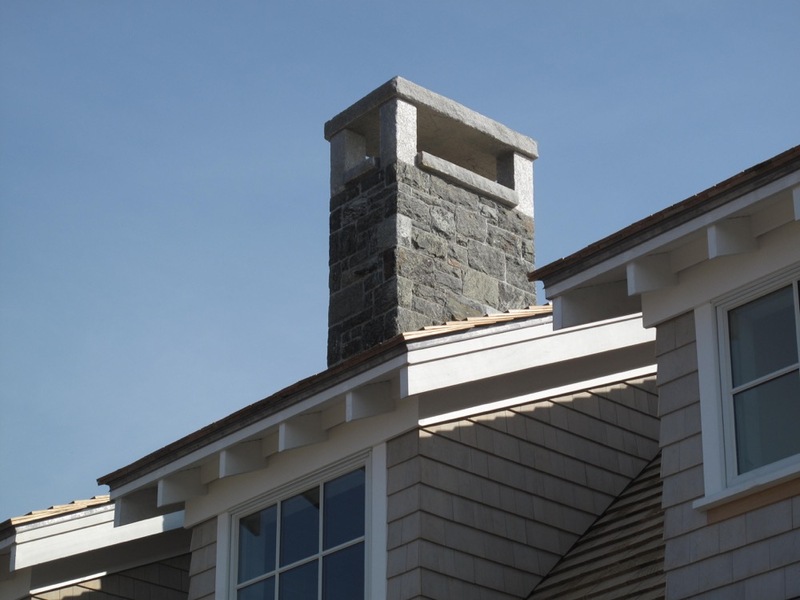 We enjoy personal interactions with our customers, contractors and architects and have benefited from these many varied relationships over the 40 years we've been in business. 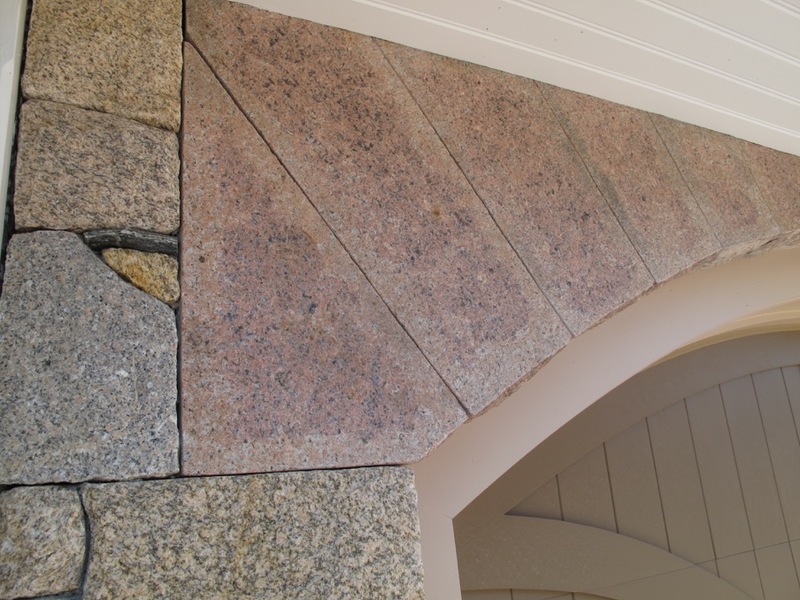 Our focus on traditional masonry techniques and applications sets us apart, and we would love the opportunity to serve your masonry needs. 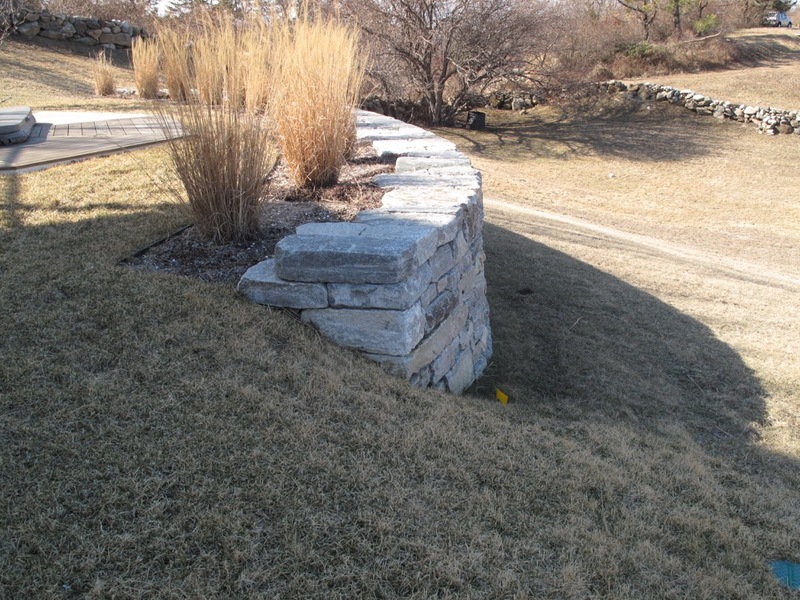 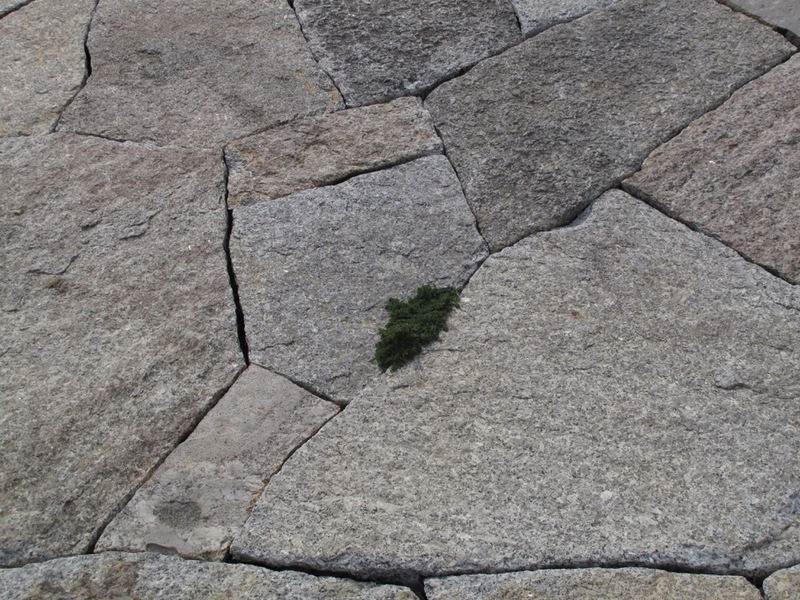 Stone setting, stone cutting, carving, lettering, brick and block work, dry and mortared stone walls, patios, walkways, fireplaces/chimneys, outdoor living spaces, small scale design. 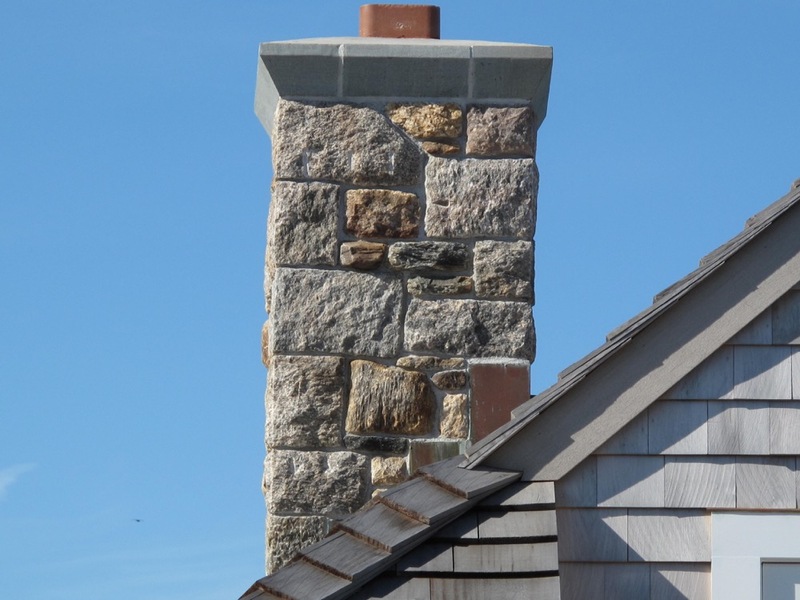 We have been in operation for over 40 years, with a focus on quality, and an emphasis on traditional masonry techniques and applications. 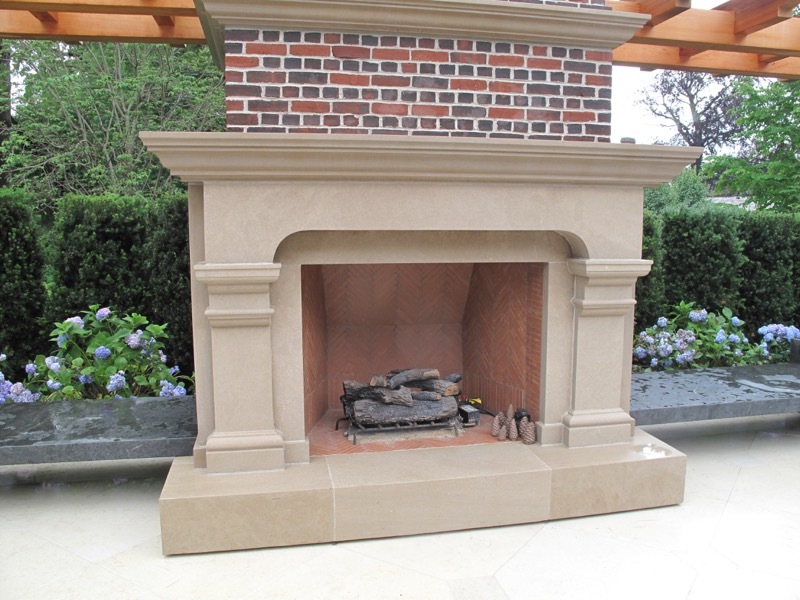 We offer a wide range of services and expertise including: fireplaces/chimneys, dry and mortared stone walls, patios, walkways, brick and blockwork, outdoor living spaces, small scale design, stone setting, stone cutting, and lettering work.